This page summarizes various useful maps in the context of the Panamerican Peaks project. I put more detailed screen-shots of the stations within a country into the respective ride page. 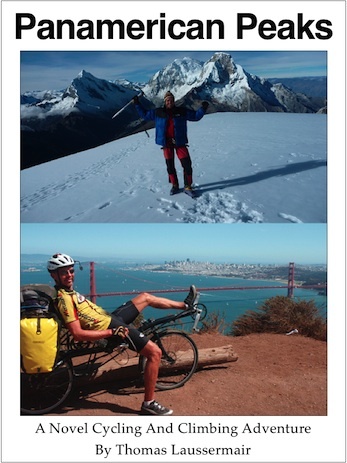 For example, see the ride page for Mexico with two Google Earth views for Baja California and Mainland Mexico. 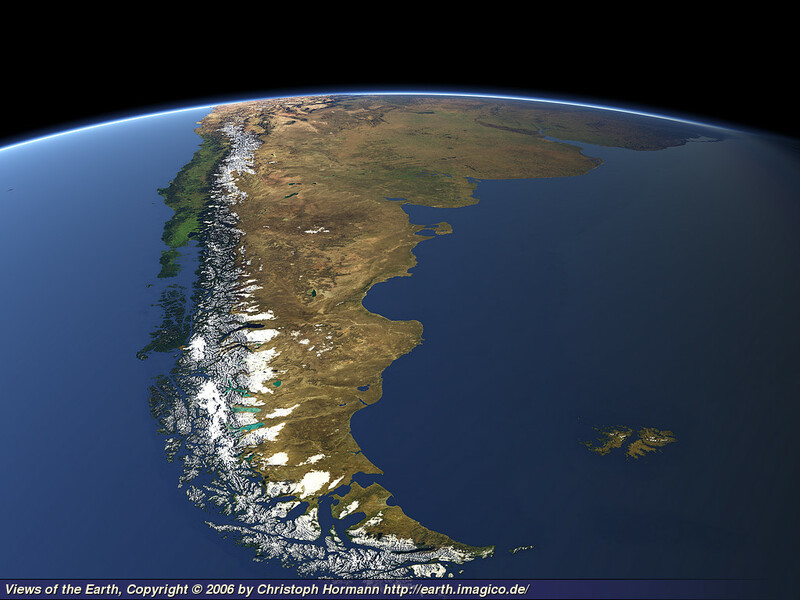 An early attempt at rendering the flight over all Panamerican Peaks was done in the spring of 2009 during the planning stages. 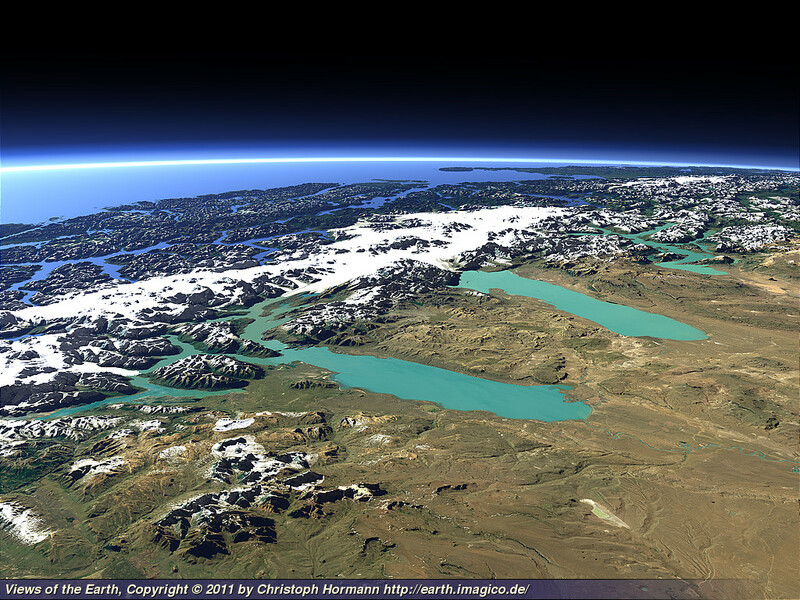 This was created with Microsoft Virtual Earth, now integrated into Microsoft Bing. Given the rapid improvement in computer rendering speed and satellite image data storage and manipulation capabilities, I wouldn’t be surprised to see the ability to perform flights in such synthetically rendered views to retrace a particular route as seen from arbitrary perspectives.